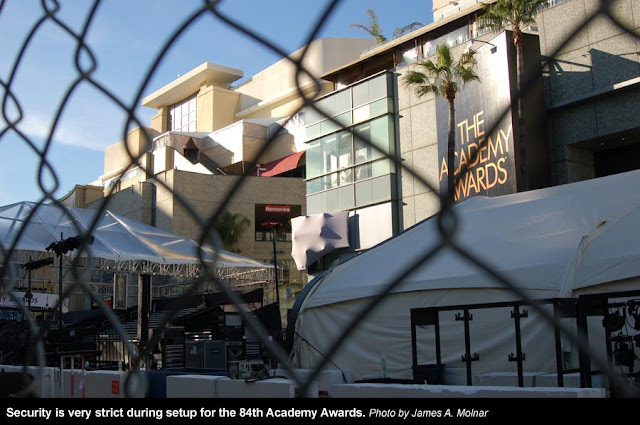 Since Wednesday, The Gold Knight has been watching preparations for the 84th Academy Awards in and around the theater at Hollywood & Highland Center (formerly known as the Kodak). 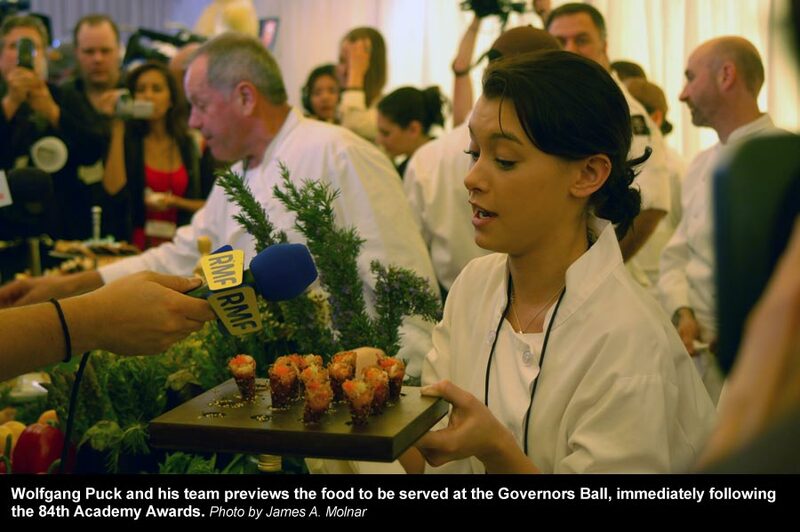 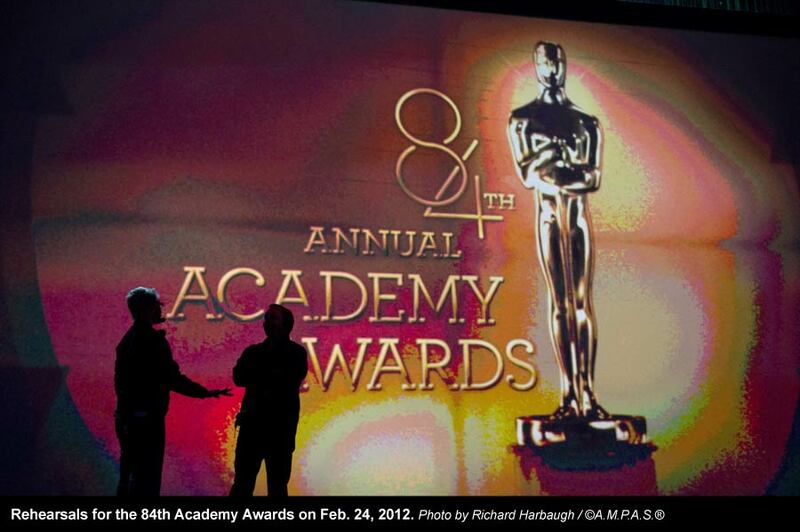 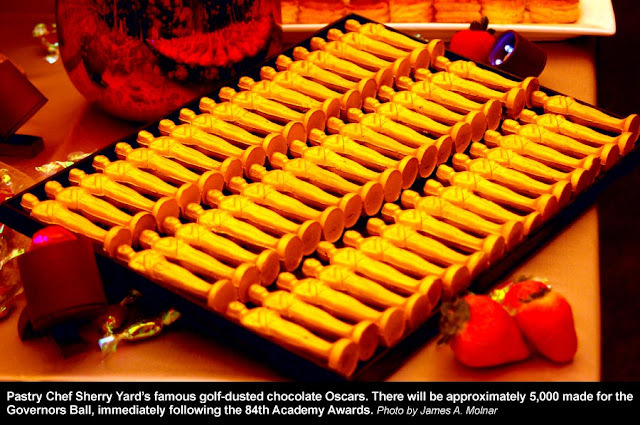 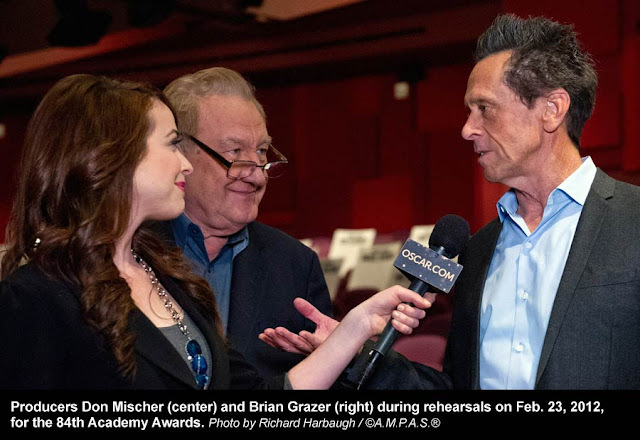 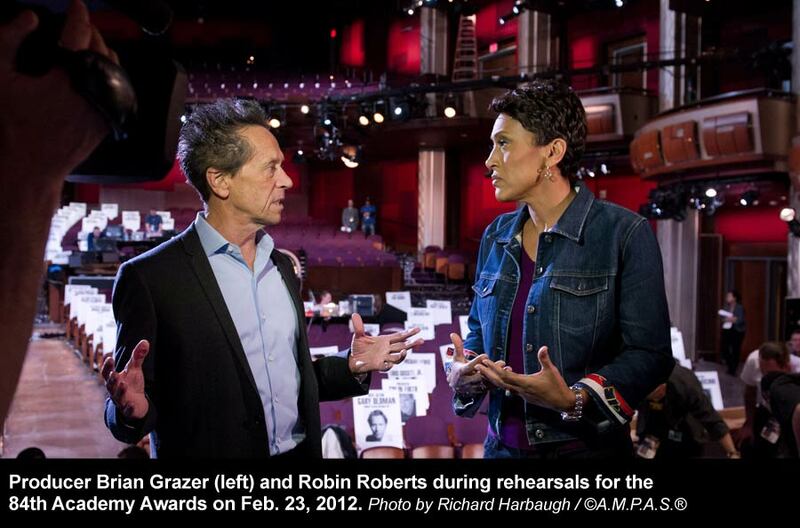 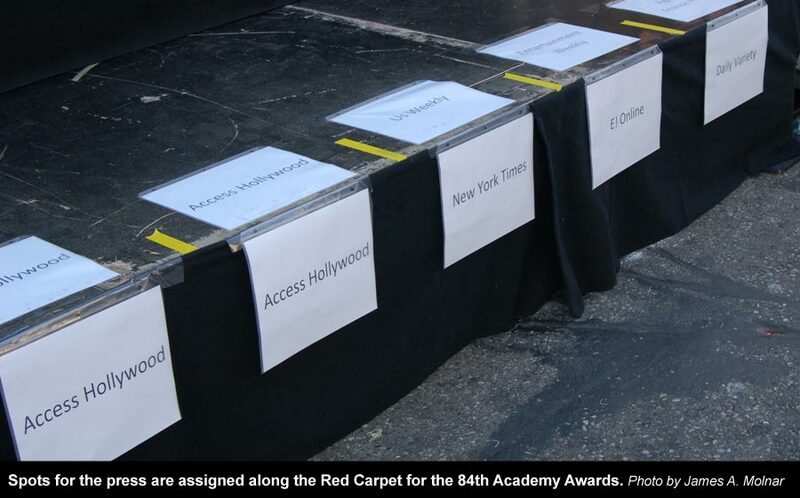 Here are some photos from editor James A. Molnar and the Academy. 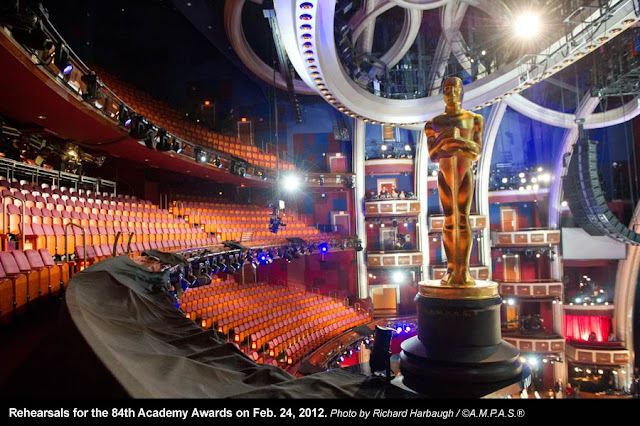 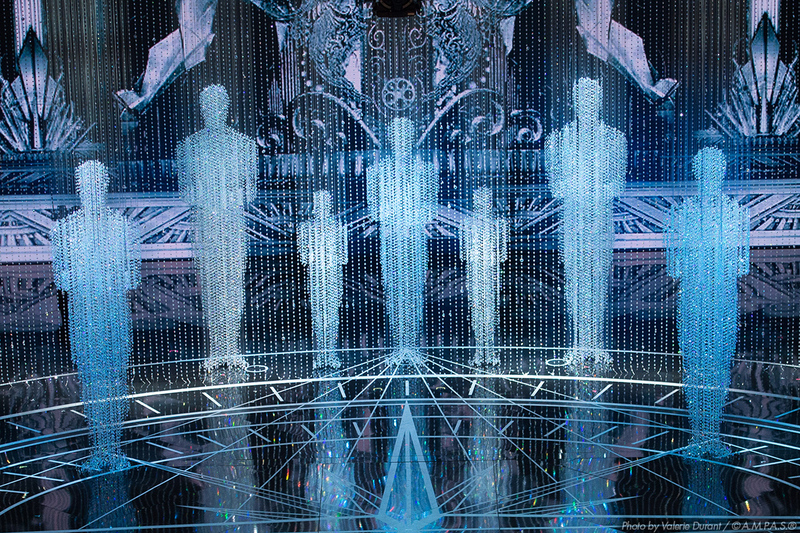 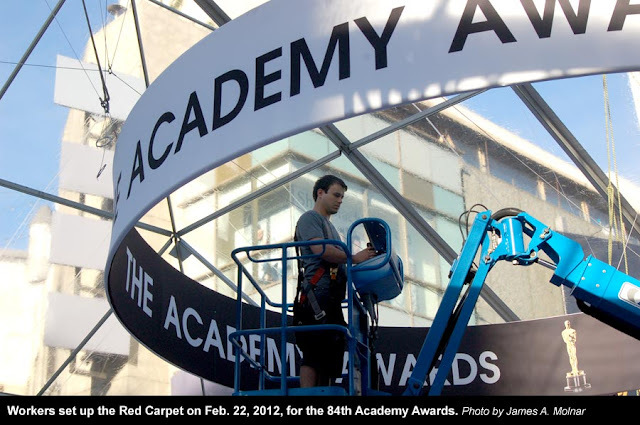 Also, take a look at the Academy’s 360° photos here.